You Need To Measure Net-Margin! The Toyota Motor Corporation manufactured cars in Australia from 1963 to 2017. During a visit to their production facilities in South Australia, I was captivated by their use of A3 single page reporting summaries. The Toyota Production System (TPS), or Lean Manufacturing processes, are well known for their production efficiency benefits, but I was particularly taken by their contribution to communication efficiency. Daily, one single A3 page conveyed the critical performance information that allowed all staff to know exactly how their part of the overall operation was performing. Outside the manufacturing environment, there are a multitude of well-known examples where a refinement of key reporting measures has become the benchmark for performance. Whilst most Australian’s under the age of 45 years may be disinterested in superannuation, most use the fees as the benchmark for choosing a fund. My all-time favourite remains the Under 7’s football match. Even though official scoring does not take place, and children are simply encouraged to participate and develop skills, at game’s end almost every child walks off with a definitive opinion on which side won and by how much. So, what do B2B suppliers use as their key customer performance measurements? Beyond monthly Price and Volume reports, if you were asked to nominate the essential one or two metrics that best articulate customer performance, what would you select? 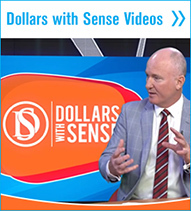 There would be many and varied answers to these questions, but I offer that systematic and ongoing measurement of customer net margin must find its way into every supplier’s monthly reporting pack. It’s a metric that regularly fails to make it onto the reporting scoreboard & suppliers pay a big price as a result. Margin means multiple things to multiple people and sectors. Routinely it is misinterpreted. 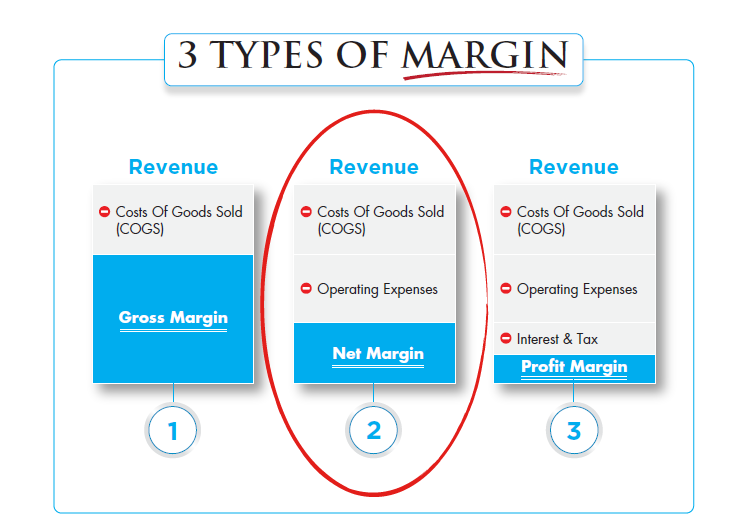 For clarity, here is a simple definition of the three most utilised Margins – Gross, Net & Profit. 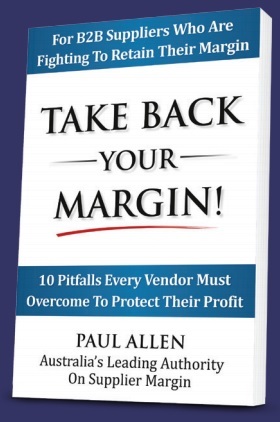 My advice to B2B suppliers is to treat Gross Margin with caution. The anticipated difference between revenue and cost of goods sold (COGS) is routinely inadequate. Too much directly attributable customer cost remains excluded from such “standard” calculations. Profit Margin includes taxes and interest charges in its total deductions of all costs from revenue. When it comes to determining customer profitability, there is no need to delve into the specifics of corporate taxation, nor attempt to explain how borrowings affect a company’s beta. Whilst both gross margin and profit margin play a distinct role in any business, only net margin, when calculated for individual customers, can account for everything that requires time or money to provide specific goods or services to the purchaser. This expense, when deducted from customer revenue, results in a truly transparent picture of customer-specific profitability. This is the margin that suppliers are most at risk of losing and this is the margin I encourage suppliers to defend and grow. As a supplier, when you have a handle on individual customer net margin, it becomes yours to relinquish or reclaim, and either outcome can be achieved in a relatively short period of time. 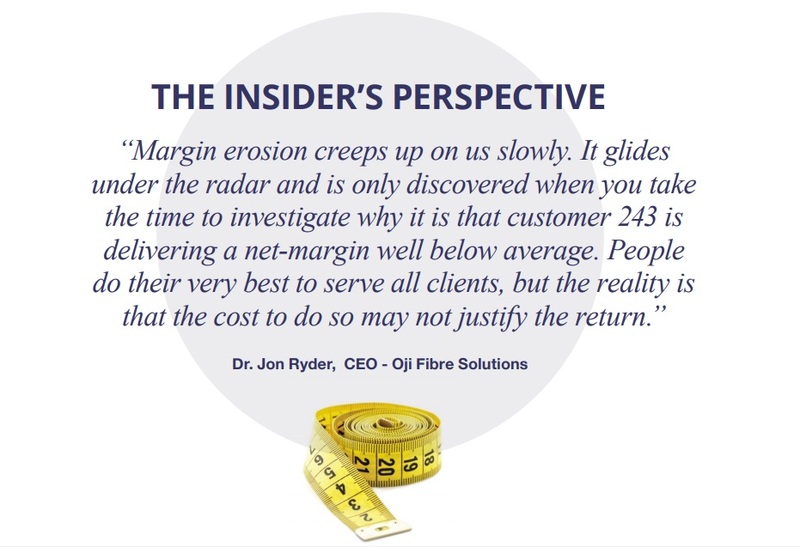 Let’s look at the cause and effect of not tracking customer net margin in your business. Net margin is complex. It’s not a linear or automated calculation that can be readily extracted from an Enterprise Resource Planning (ERP) system like SAP. It requires individual business functions to record and apportion costs and time directly to identified customers. Traditionally, such measurements are reported on an overall functional basis. Measuring and reporting net margin by customer requires effort. So, traditionally, finance reports company-wide net margin and overall profitability while sales talk a lot about customer revenue and volume, and operations share information on total yield and unit costs. All the other functions in your business report on their unified targets. Cross-functional supplier KPIs are rarely tied to the well-being and commercial health of individual customers. The effect of this must be obvious. The real “score” of a customer’s worth to a supplier gets obscured behind a cloud of consolidated numbers. The discretionary resources applied to servicing specific customers do not get recorded and, as a result, are not managed. You can ignore it on the basis that your consolidated performance is doing just fine. Many do, but ultimately a supplier’s business depends on the individual performance of many customers, particularly the large ones. If the customer base changes, so will the consolidated numbers. It’s preferable to know how they’re likely to change before they do. Few businesses measure customer net-margin. Do you? During the preparation phase of a recent margin review engagement, I was proudly advised by the client’s finance director that they were achieving an estimated 37% net margin from sales (supply) to their largest customer. With this in mind I wondered why I had been engaged in the first place, but the answer soon became clear. Over the ensuing weeks of cross-functional workshops and interviews, it became obvious that this largest customer was causing a mountain of cost and disruption throughout the supplier’s business. 95% of their total overtime expense was attributable to the demands of this customer. Extra customer service staff had been employed because orders were routinely submitted incorrectly and required reworking. Minimum order quantities were simply not enforced, so supplier-born delivery charges were excessive. Worst of all, the manufacturing line managers frustratingly acknowledged that at least 25% of their forward production plans were routinely changed with less than 48 hours’ notice. The resulting net margin calculation produced a figure closer to 11%. The negative impact on staff engagement was extreme. Whilst the client did not have the systems to automatically produce a monthly net margin calculation for this customer, upon completion of my review it did have a team of people who were now eager to meet routinely and put together a report with the finance director that more accurately measured what it was costing to serve this customer. From there a margin recovery plan was constructed and implemented. When it comes to understanding what is at the core measurement of business performance, there are important metrics and there are vitally important metrics. Best practice requires the identification of lead indicators. In order to accurately articulate customer-specific net margin (the true cost to service the customer), “shared costs” must be included in the measurement. Significant value may be silently lost through a lack of visibility in end-to-end customer management. Businesses should at least accurately measure and report the net margin for their three biggest customers. 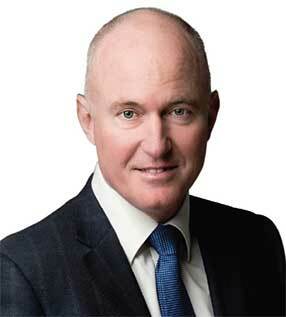 Paul Allen is the Managing Director of Margin Partners & Australia’s Leading Authority on Supplier Margin. For over 25 years, he has been immersed in business-to-business categories, from beer to pies and paper to glass, helping organisations to unlock value with their contracted business partners. book Take Back Your Margin!